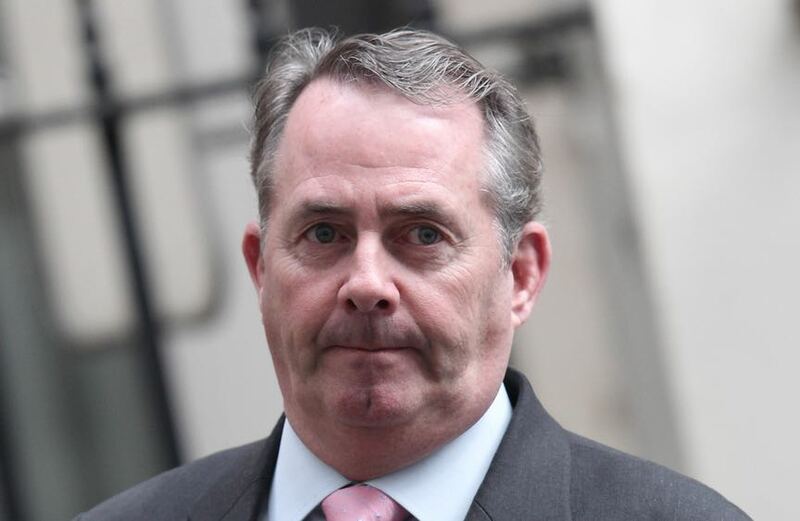 Dr Liam Fox was asked by the International Trade Committee whether he was confident that the Trade Bill, currently at the report stage in the House of Lords, could pass all its stages in time for the UK leaving the EU in March. Fox said that he is “increasingly confident of this.” He was then asked whether the approximate 40 trade agreements that the UK is seeking to roll over by Brexit to allow continuity of trade had been confirmed. Fox said he was confident that these would all go ahead, providing that the Withdrawal Agreement was agreed, but he conceded that he hadn’t had confirmation from all the 70 countries involved in these agreements. These agreements amount to around 12% of UK trade. A report in today’s Financial Times fuels this concern. It states that the Department for International Trade has admitted that the UK will fail to conclude trade deals with most non-EU countries by March 29. This reportedly includes deals with Canada, South Korea, Turkey and Japan.